jonnybaker: that old chestnut - church? that old chestnut - church? since we began the pioneer training we have hosted a day each year where we explore a question or theme in relation to pioneering mission. these have led to various publications. 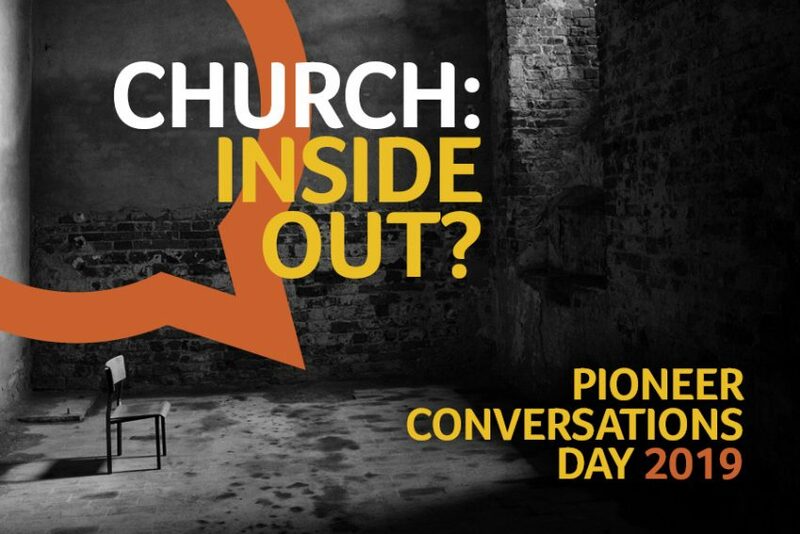 this year we landed on mission and church as the theme to explore which in some ways is an old chestnut but anyone pioneering inevitably comes up with all sorts of questions navigating church. for example, yesterday with students we had a day with sue steer (who is taking part in this day) who is two and a half years in to building community relations and networks in a new housing area and she was sharing the questions and challenges around church, what's naturally occuring, timescales, what it could look like and other peoples expectations and imagination. it's always a rich packed day and the line up this year is great. do come along! my advice is book early because it will probably sell out. there's more info here and you can book here.